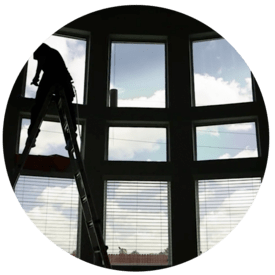 Should you consider Sun Control Window Films? You love your windows and the amazing natural light they let into your home. However, those same windows are the source of increased heat, larger energy bills, fading to furniture and harmful UV rays. 3M™ Sun Control Window Films allow you the natural light you love, while keeping your home protected from excessive heat and UV damage. While your windows receive the benefits of sun protection, the appearance of your home is left unchanged. 3M™ window film can reject up to 79% of the sun’s heat, which can help you save up to 30% on your A/C bill. 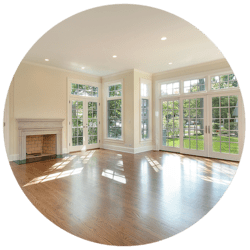 Additionally, window film can drastically reduce uncomfortable hotspots throughout your home that are caused by the sun. 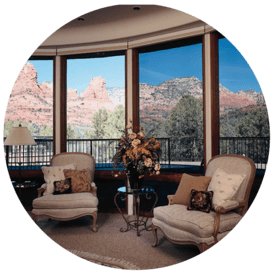 3M™ Window Films are designed to reduce fading from the sun, allowing you to preserve your investment in home furnishings, paintings, rugs, pictures, wallpaper, fabric or wood floorings. 3M™ Window Film blocks up to 99% of UV rays, the single largest cause of fading. 3M™ Window Film can significantly cut down on the amount glare caused by the sun. This will allow you to watch your favorite TV show or surf the internet without having to squint your eyes or move around the room in response to glare caused by the sun. 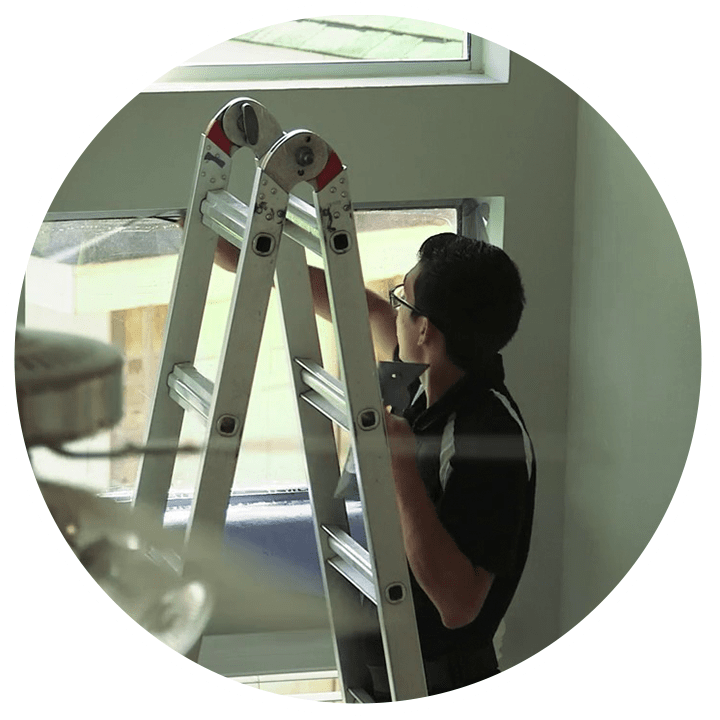 Details: Want to instantly upgrade your windows for maximum climate control and comfort without replacing them? Thinsulate from 3M™ turns your windows into energy efficient, UV protecting assets for your home.